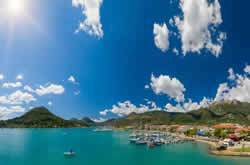 A sailing holiday in the Caribbean is a perfect vacation but why not add a few days ashore in a hotel afterwards for a "Sail and Stay" holiday. Keep everyone happy with a Sail & Stay Caribbean Holiday! Some of your crew may want to try their hand at watersports that are easier to arrange at a hotel rather than from your yacht, such as dinghy sailing, windsurfing or diving. Some of your crew may want time to just relax by the pool, on the beach or in the hotel spa. 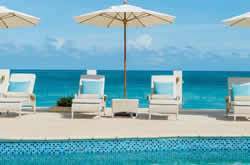 If you are flying to the BVI via Antigua you could stay a few days in Antigua on the way home to relax by the beach of a different island. 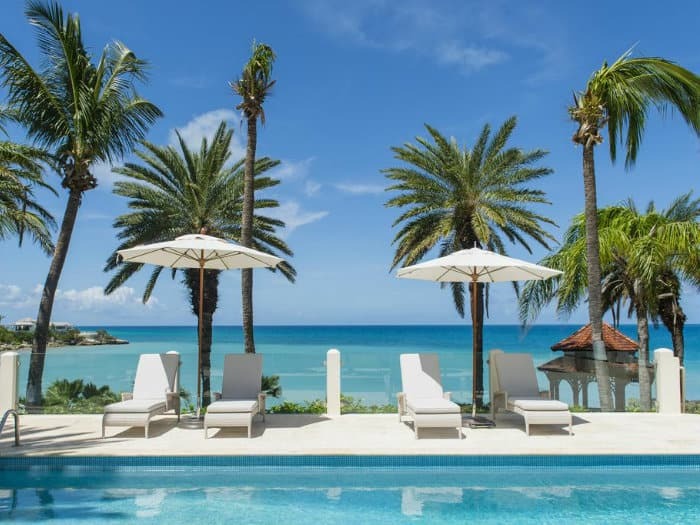 One of the best luxury 4-star hotels in Antigua set in its own sheltered palm-fringed bay offering superb service and a warm, welcoming atmosphere. 3 pools, 4 bars and choice of restaurants. Ideal for couples and families. 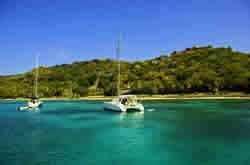 Speak to a member of our sales team about your sail and stay holiday today or view more details on our sailing holidays in Antigua by clicking the button below. Located on an incredible stretch of white sand beach, this 3-star resort offers watersports on the beach, kids clubs, sporty activities and nightly entertainment - a great value all-inclusive resort for families. A holiday in the British Virgin Islands is an unforgettable experience. Make the most of your time there by combining your sailing holiday with a stay on land. 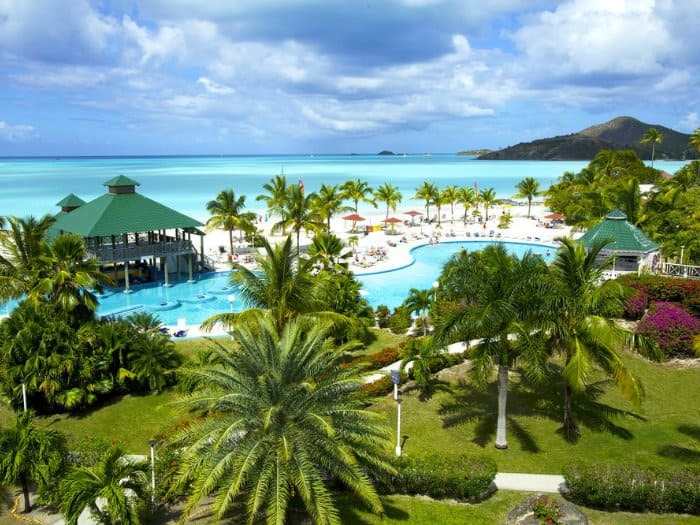 There are a wide range of accommodation options for all budgets and since we work very closely with the British Virgin Island Tourist Board, we are sure we can find something to suit your needs. 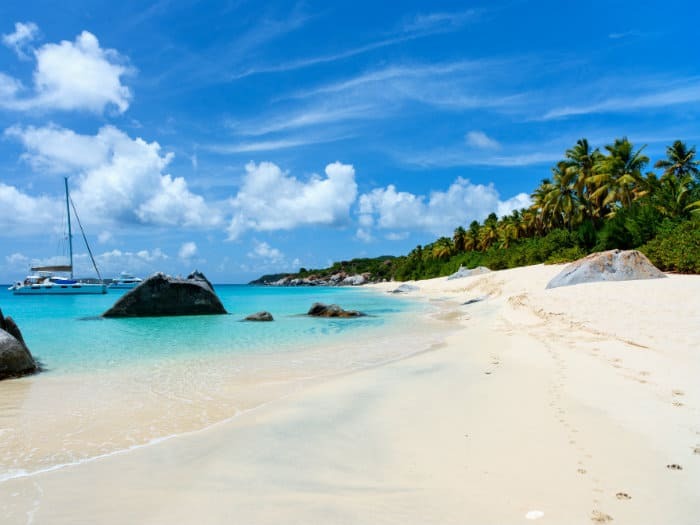 Speak to a member of our sales team about your sail and stay holiday today or view more details on our sailing holidays in the British Virgin Islands by clicking the button below. "Had such a great time in Sardinia. The marina contact, Matteo was superb. Nothing was too much trouble for him. Boat was excellent, clean, equipped, no issues. 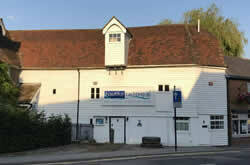 Great location and will come back."